The third issue of Black Dandy Magazine has been published, and it features Garrett’s new short story “Milktooth.” The piece centers on a husband’s internal depravity in a marriage whose dynamics he never expected. The issue features many other excellent speculative works by authors including Larry Lefkowitz, Alice Godwin, Richard Dokey, Stephanie Anderson, and Christi Nogle. Buy Black Dandy Magazine in Paperback. 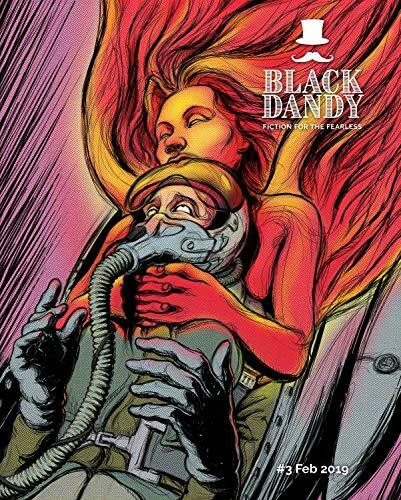 Buy Black Dandy Magazine for Kindle.